Spring has sprung! It's that time of the year to open all the windows, put away the heater and start living again. What's this? Dust and dank everywhere? 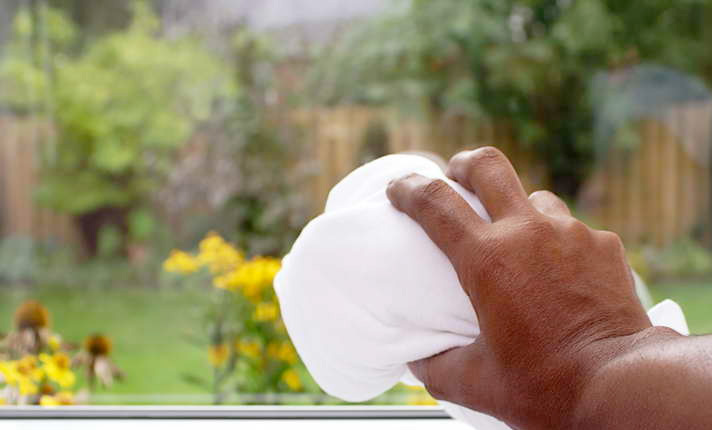 You need Allkleen to come and give your office or home a real spring clean.